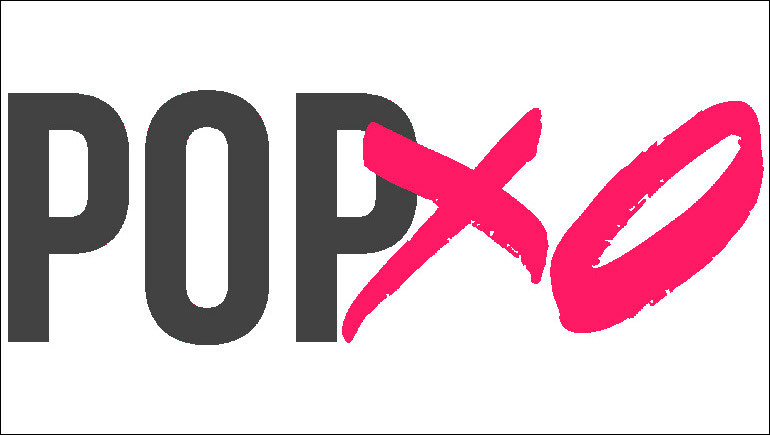 POPxo-a name which is familiar to most of the youngsters who use internet. 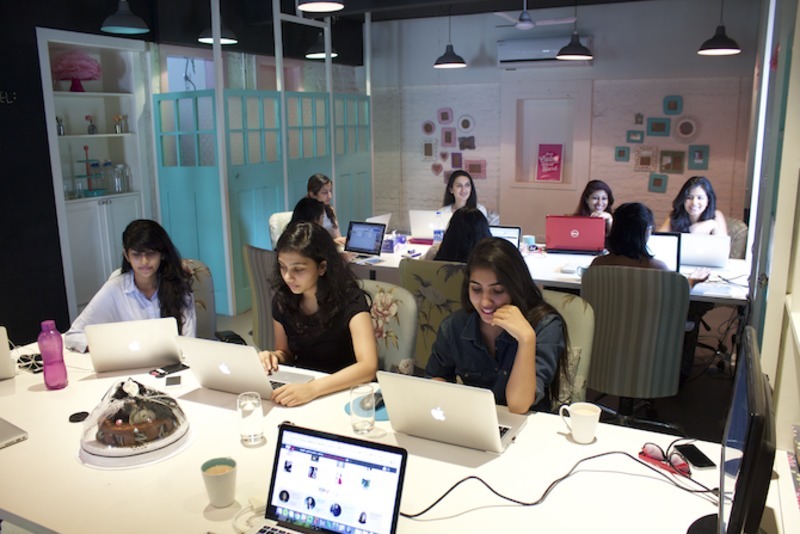 For those who don’t know, this platform is India’s largest digital women’s community. So let us know the story behind this startup. 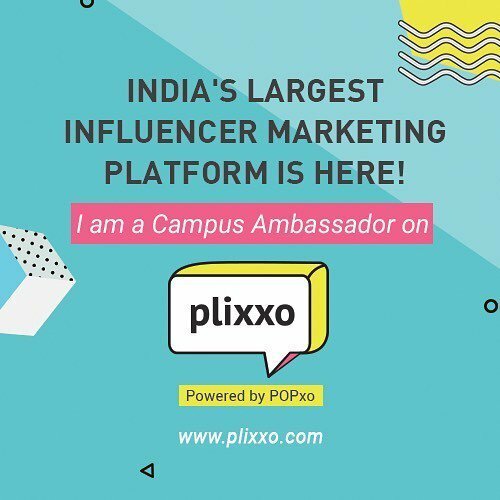 Now, what does the name POPxo means?- In their words- It’s about POP culture, it’s Popular, it’s fun, dynamic and energetic – all that the modern Indian woman needs. And it’s brought to them with love – xoxo! Priyanka Gill-Founder and CEO is an experienced lifestyle journalist with a flair for fashion. It started as a homegrown blog eStylista in 2006. Gill wrote about everything that caught her fancy, until she realized the ambition and talent she housed, saw the opportunity, and decided to go all in with the hand she was dealt with. As an angel investor, Gill has backed several early-stage tech startups and food concepts, including London-based Bea’s of Bloomsbury, Raptor and Campanja. From a blog catering to the Indian diaspora in 2013, she has steered POPxo, which is branded as “The Desi Girl’s Guide To Life & Love”, to unprecedented height.
. And they’re very particular about tracking numbers- measuring everything from the performance of a Facebook post to the length, topic and style of every article. According to Gill, Creating text or video or social media content is always a challenge. They have created over 2,000 pieces of content which include 150 videos, over 800 stories and a large number of social media graphics which obviously takes a large set of people. The reason why they have been able to create such vast content is the contents they create are relatable to real women. On Facebook, they are the seventh largest video content house in the country. Initially, it was started with a handful of members working out of their homes in London and Mumbai, meeting every day on Google Hangouts. Given that they are the largest platform for women in the country online, brands which want to access that user base, we are pretty much their largest choice online. So that has made it easier for them to make money. She raised US$ 500,000 from individual investors including CaratLane.com’s Mithun Sancheti (who invested through Chennai Angels), Google India’s Rajan Anandan, Vitabiotics’s Tej Lalvani, Hussein Kanji of Hoxton Ventures and Chris Mathias. 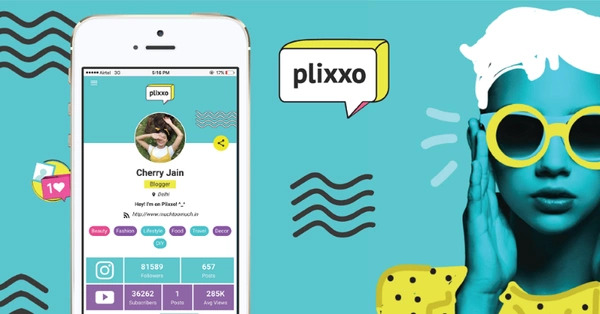 Recently they launched Plixxo which is their influencer management platform. Brands love attracting influencers and we act as an aggregator for over 600 bloggers for them. The team grew, they raised some funding and opened their first office in Delhi. Today, they are a team of 140 with offices in Delhi and Mumbai – a real business trying to make a difference and doing so with an eye on profits. For making some profits, the company launched the POPxo Beautybox which was their partnership with My Envy Box for a new subscription box that really did well. The other thing they launched was the POPxo digital magazine. Branded content is a large part of how they make money. They work with almost 200 brands which use POPxo’s reach to create and distribute branded content. And that has been working out well so far. Every month, 14.7 million users spend over 4 million hours on content. They record 200 million video views a month. 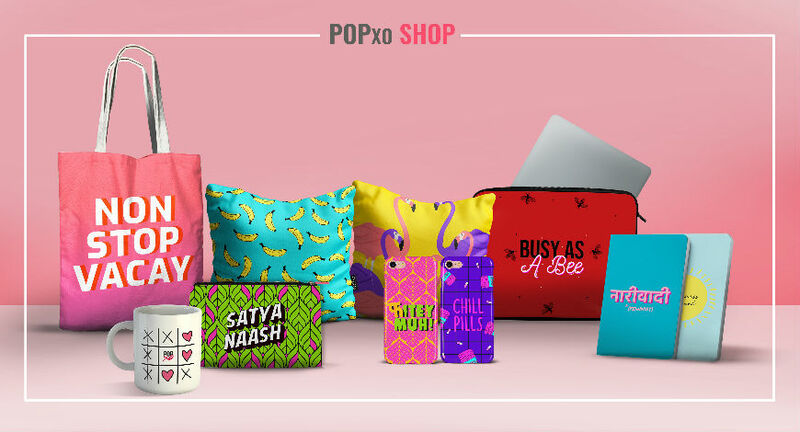 Recently they have launched Popxo shop which includes cute and fancy bags, clocks, stationaries and accessories.